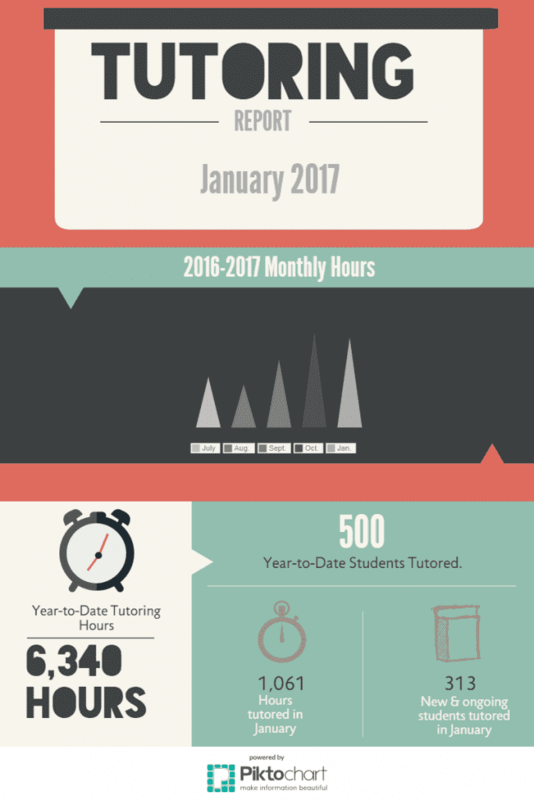 In the month of August, Learning Resource Center students received 510 hours of tutoring, starting the Year-To-Date Total at 1,107 hours (the YTD totals start over every July). 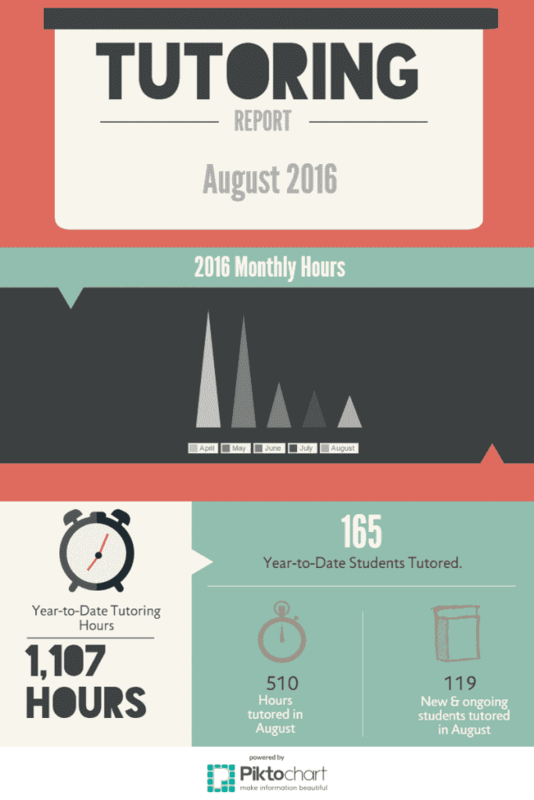 New and ongoing students tutored during the month of August equaled 119 students. In the month of September, Learning Resource Center students received 801 hours of tutoring, bringing the Year-To-Date Total to 1,908 hours (the YTD totals start over every July). New and ongoing students tutored during the month of September equaled 210 students. 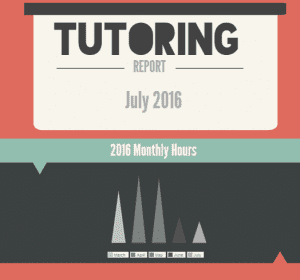 In the month of July, Learning Resource Center students received 597 hours of tutoring, starting the Year-To-Date Total at 597 hours (the YTD totals start over every July). New and ongoing students tutored during the month of July equaled 124 students. Each school year brings both challenges and opportunities to many students. 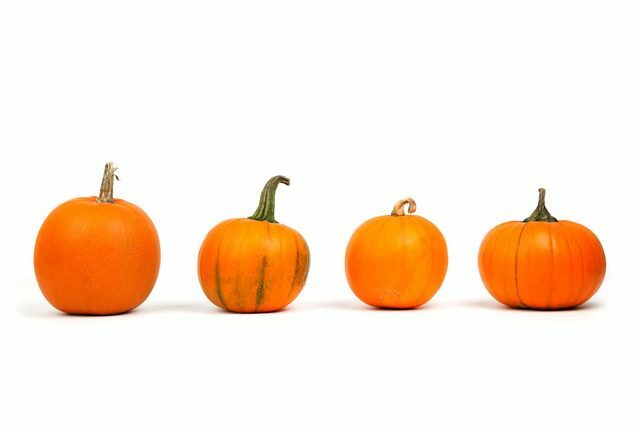 The Learning Resource Center of Polk County will offer fall enrichment programs for all grade levels to help combat these challenges while creating opportunities. High school students will have the opportunity to become test-wise with SAT and ACT preparation. Both courses will provide students in grades 9-12 the problem-solving strategies, test-specific techniques and motivation needed to build confidence while reducing test anxiety, allowing them to achieve their best possible score. 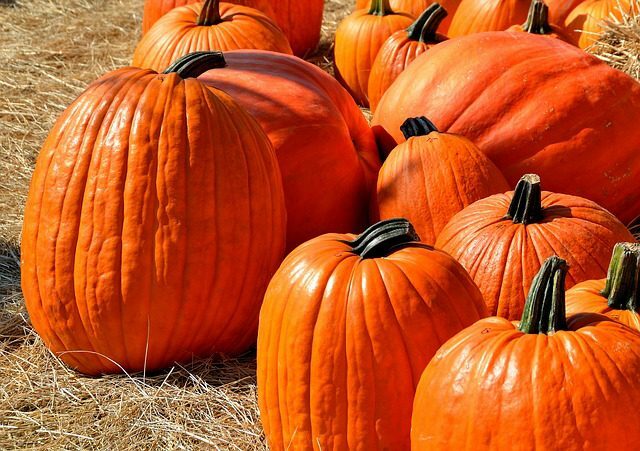 SAT Prep is scheduled for Tuesdays and Thursdays with three courses this semester: September 6-29, 2016; October 4-27, 2016 and November 1-December 1, 2016. ACT Prep is scheduled for Mondays and Wednesdays with two courses this semester: September 26-October 19, 2016 and October 24-November 16, 2016. Each will take place from 5:30 p.m.-8:00 p.m. for four weeks at the Learning Resource Center and will include one Saturday writing session from 9:30 a.m.-12:30 p.m. The cost of the full SAT Prep or ACT Prep course is $440. Both high school and middle school students will have the opportunity to join grade-appropriate study skills courses that will provide motivational strategies and study techniques, enabling them to become more effective learners. 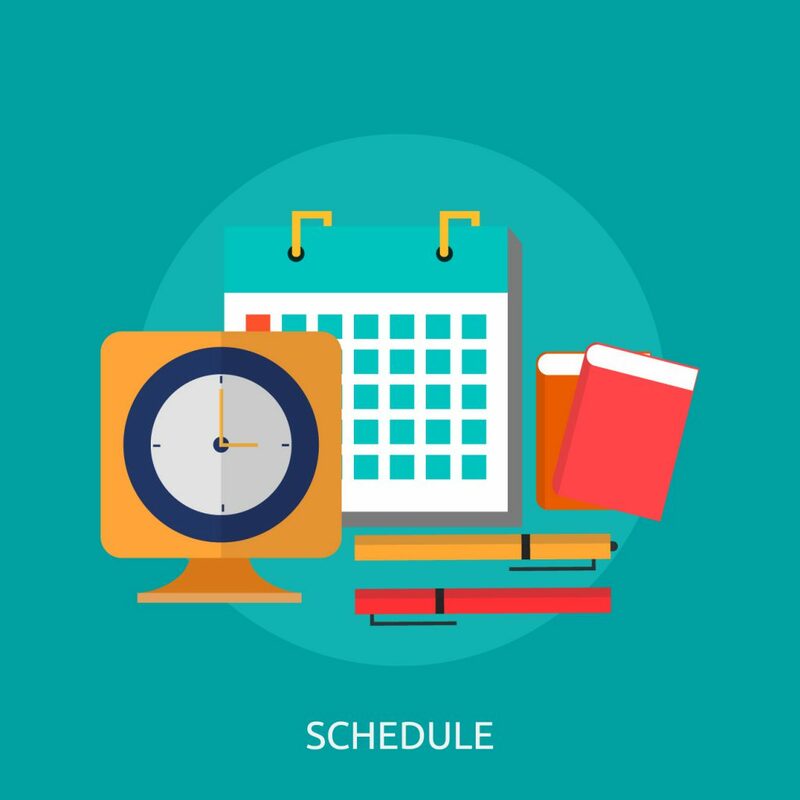 Study Habits of Successful Students for grades 6-8 will take place on Mondays during September 26-October 24, 2016, while Get the Competitive Edge…College Success Planning for grades 9-12 will take place on Mondays during October 31-December 5, 2016. 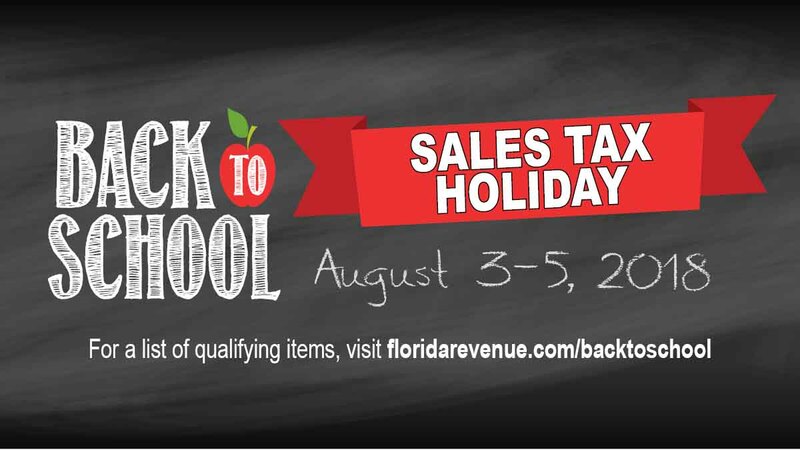 Both courses will are scheduled for five weeks from 5:30 p.m.-7:30 p.m. at the Learning Resource Center in Lakeland. The cost for each is $145. 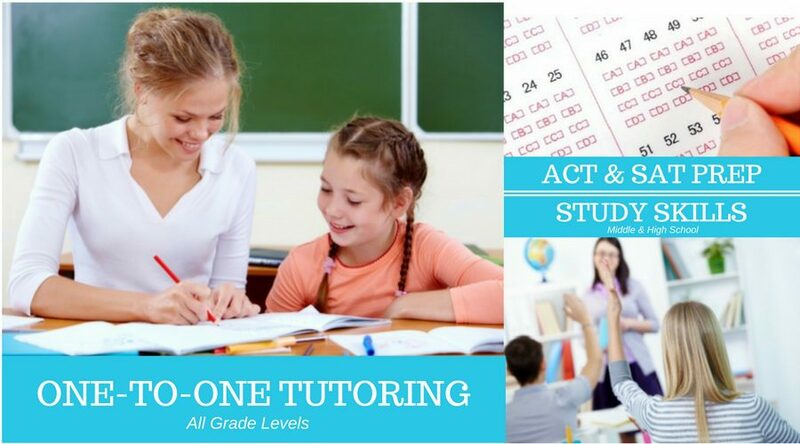 In addition to the programs mentioned, LRC offers year-round one-to-one tutoring throughout Polk County for students of all levels. Highly-qualified teachers will provide each student with customized, academic opportunities designed to meet the student’s individual learning style. Thanks to United Way of Central Florida, LRC is able to offer a sliding fee scale. Scholarships are available for families with documented financial need for any of these programs. 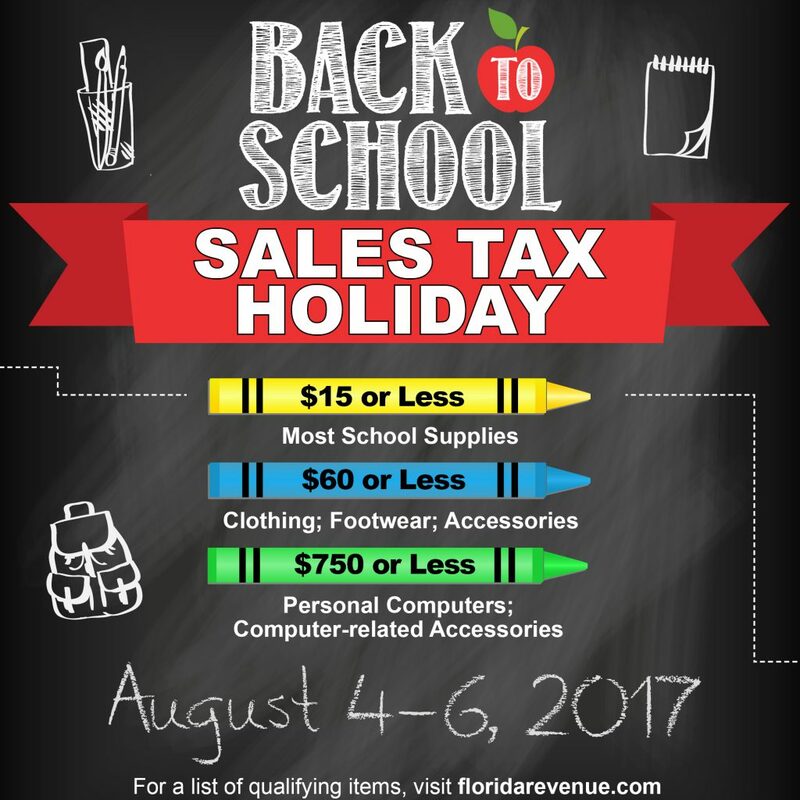 For questions, please call the Learning Resource Center at 863-688-9477. To enroll in any of these courses, click the program link above or call LRC.